We are a professional Locksmiths and Security Systems Company, operating in Bracknell, Berkshire. 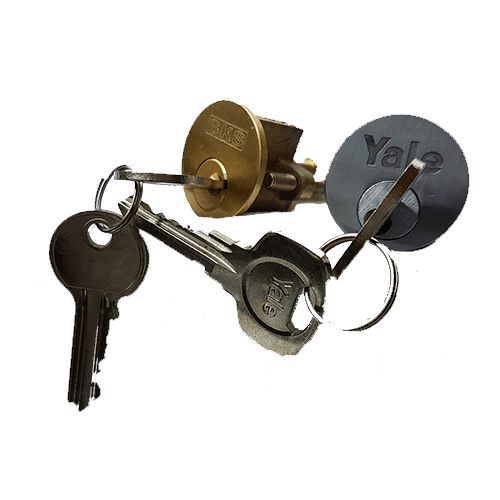 We have locksmiths in Berkshire & the surrounding areas. 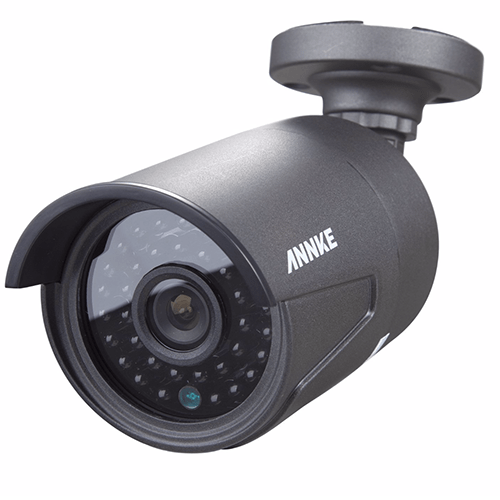 It is undeniable that CCTV is an effective security tool and deterrent but the possibilities for management and process review are massive. 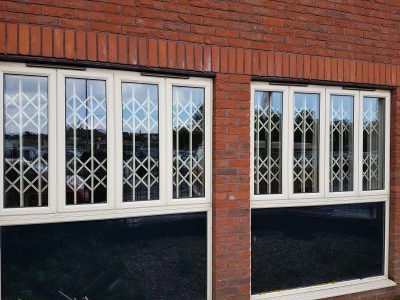 We take the pain out of the process by supplying and fitting the best solution for you. Locks can break down over time or your key can break off in the lock and when you move to a new home, you want to be sure you know who has keys to your locks. For this reason, 539 Locksmiths will service locks or change them to meet your needs. Home monitoring can be added to this system at any time, for a very reasonable additional monthly cost. 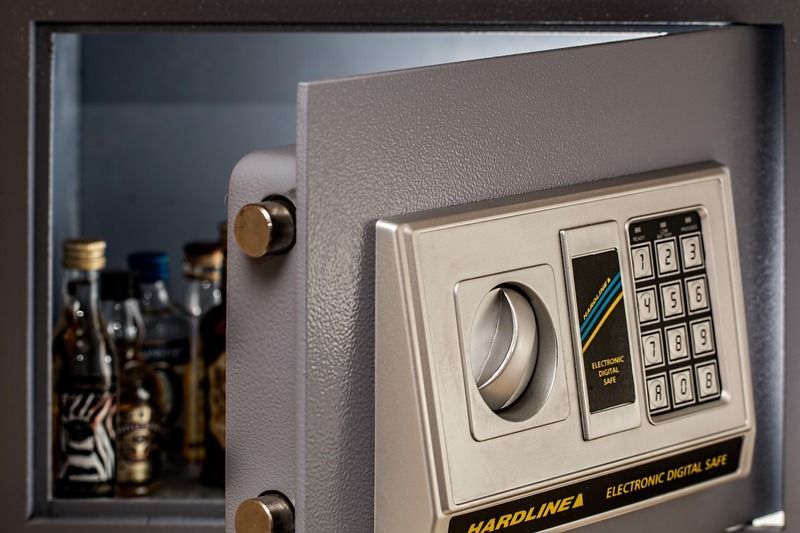 Bracknell Locksmith Services : experts in resolving locking issues, emergency call outs, security grilles, UPVC locking problems, alarm systems, safes , CCTV and much more. 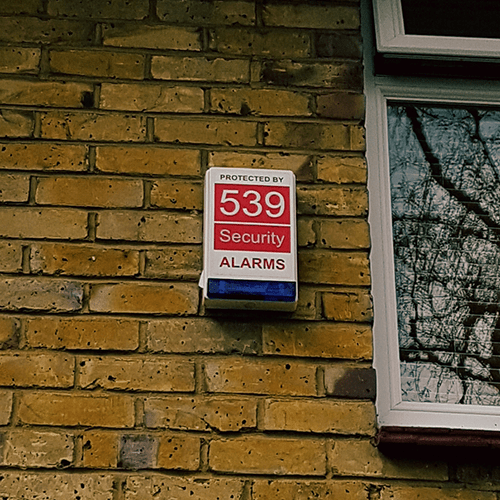 539 Security and Locksmiths Services Ltd are a professional Bracknell locksmiths company who understand the importance of security. 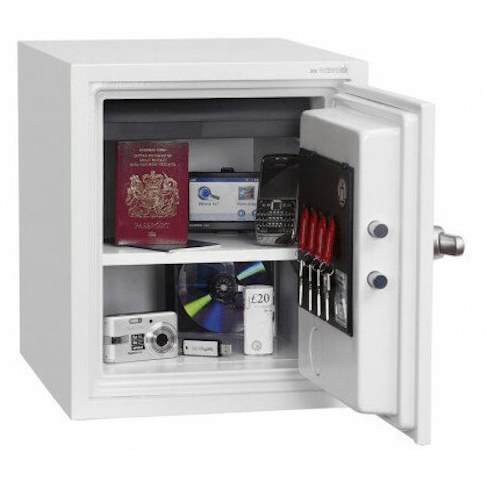 The need to safeguard and protect your property should not be underestimated and, we help to find solutions to your security problems. First we carry out an initial assessment to ascertain if there are any security and locking issues to do with the property. 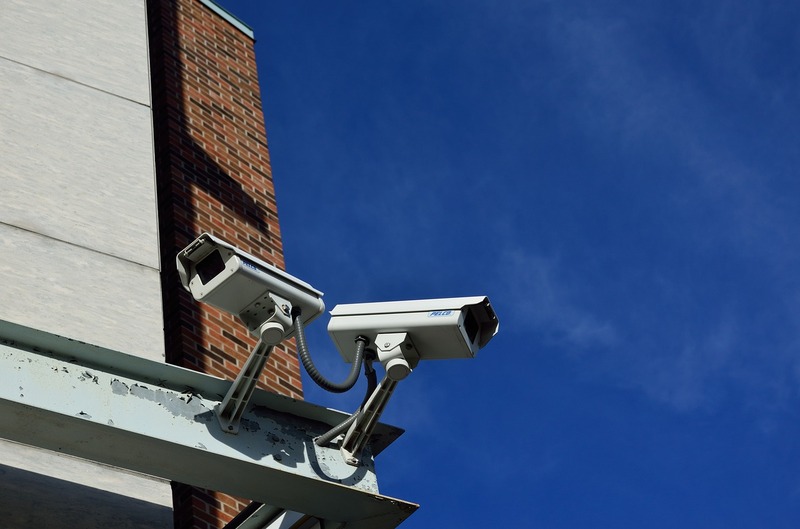 After reviewing the property we make the most effective suggestions to enhance security. We also cover Berkshire, Reading, Slough,Maidenhead, Newbury, Surrey, the Thames Valley Corridor area and West London. We have been established for 10 years and are proud members of the UK Locksmith Association. We are a 24-hour emergency Locksmith with a response time within just 45 minutes. Call now on 01344 206566 to find out more. 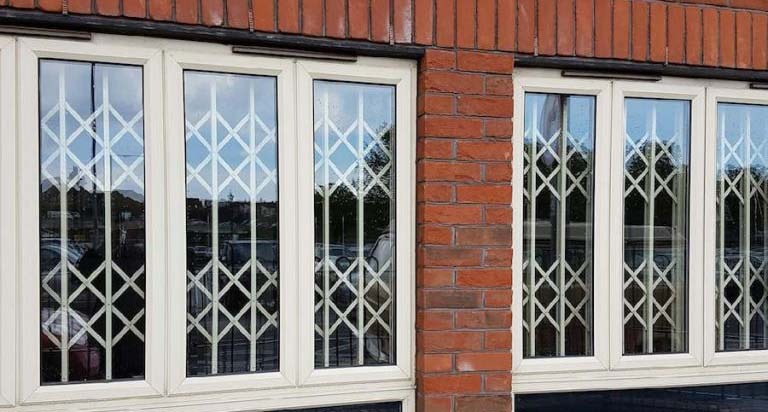 We strive to offer a reliable, affordable service and cover all types of properties including domestic, commercial and industrial properties and we, also install security grilles and CCTV. We offer free consultation and have an extensive list of satisfied customers. We guarantee to provide a quality service and resolve any locking issues. Lack of security can be a worrying and stressful experience. 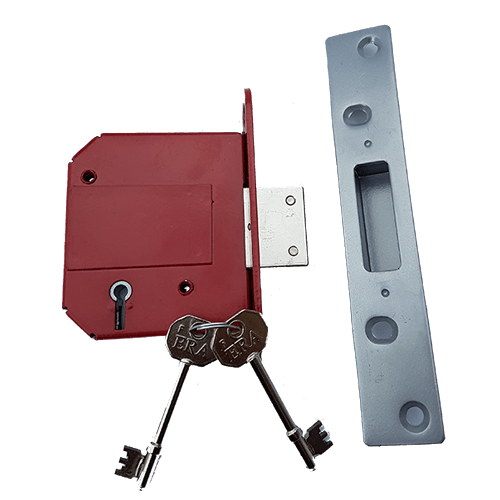 It is always recommended to find fast solution to security and locking problems in your property. Since faulty locks are a security risk and make the property vulnerable to break-ins and theft. It is worth noting beside door lock problems, we can help with any types of emergency door openings or window lock issues. So in any event, 539 Security and Locksmiths will try their best to solve the problem or offer the best advice as to how to correct the situation. 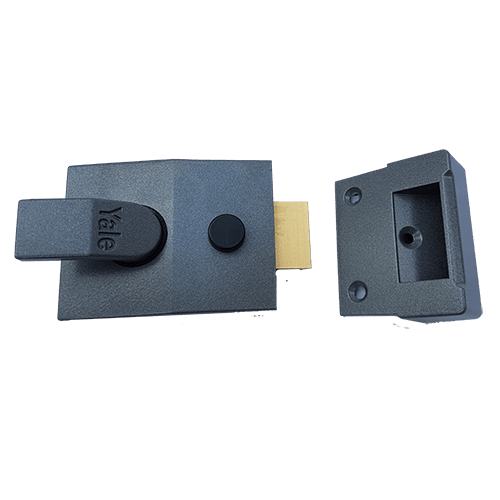 All the professionals are qualified and have in depth knowledge of all the different types of locking mechanisms and will provide the top quality advice and service. There are many different locksmith companies who outsource their work and who have sub contractors working on their jobs, however as a family run business we do not outsource any of the work. Our own expert professionals handle every appointment in order to give you the best service. Our motto is to go the extra mile to secure your home, windows and doors. We provide free estimates, quotes and all our entire locksmith specialists are trained to get the job done as fast as possible. Couldn’t ask for a better service in an emergency. Sorted it out straight away. 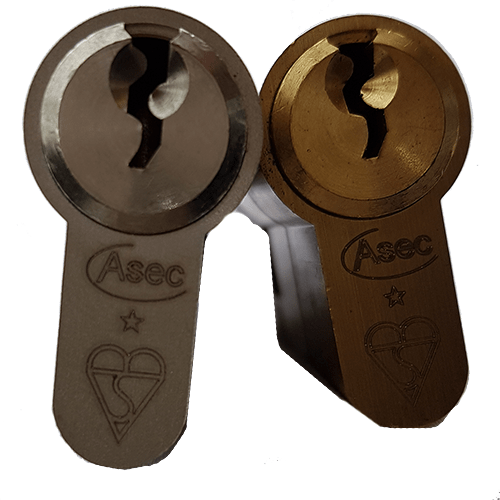 This company recently fixed a problem, with a front door lock, at my property & although a new lock could not be found, a repair was made to the existing lock the service was very quick & very professional Thank you very much,539 locksmiths. I can not thank you enough, not only was the response rapid the service was supportive of the security situation I was facing, solving it was slightly less simple than anticipated, but you solved it speedily safely and effectively leaving me safe secure and relieved. I would be happy to recommend your company and services to anyone thank you for your help. The service from 539 Security was brilliant, they were quick to attend, I was very happy with the service. I had a problem with my backdoor recently,I rang 539 security,& explained the problem over the phone,they were out within the hour, & the job was finished 30 mins later. Thank you & keep up the good work 539 Security. 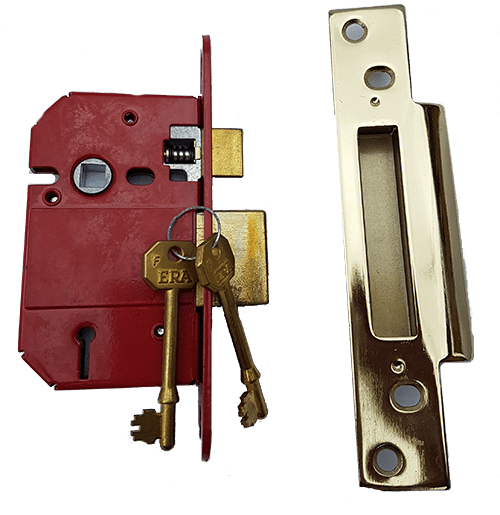 We change and service locks in Bracknell and the surrounding areas of Slough, Maidenhead, Reading, Newbury, Surrey, West London and the Thames Valley Corridor area. Locks can break down over time or your key can break off in the lock and when you move in to a new home, you want to be sure your property is secure and know who has keys to your locks. Whether it is an emergency or an update required, we can help.